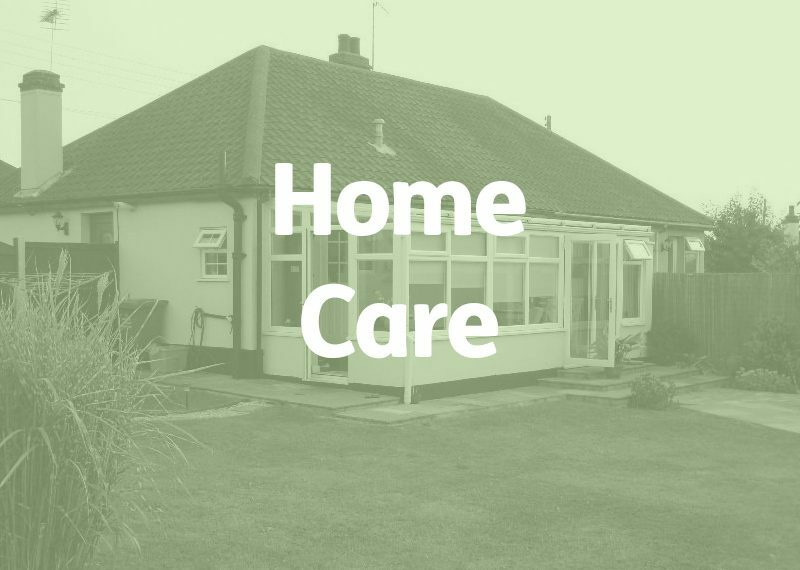 A large metropolitan Borough Council in the North West of England were commissioning for a home care service to enable people to remain in their own homes, maintain as much independence as possible and have choice and control over how their support is delivered. There was also a requirement for working collaboratively with statutory and private providers working in the Borough. The contract formed a key part of the Council’s strategic vision for care and support across the Borough and there were additional requirements for social inclusion and community engagement. There were 3 Zones with a sole-provider per Zone procurement arrangement. The Council was using an ‘Open’ approach to contract procurement. We were commissioned to provide full outsourced writing services to complete the home care tender on our client’s behalf. We completed all method statements, for example, detailed accounts of partnership working, use of assistive technology, electronic call monitoring and adult safeguarding. To do this, we worked closely with the client to source information about previous experience, quantitative and qualitative evidence of positive outcomes, and detailed plans for how this service would operate. We also completed the Pre-Qualification Questionnaire and we created or compiled all required attachments. As standard practice, we assessed all documents sent to us by the client to ensure they were fit for purpose, for example, that the Safeguarding Policy reflected changes in regulation and practice introduced by the Care Act 2014, or that insurances met the required levels of cover. The client was successful in winning contracts for the two zones they bid for. If a Home Care opportunity has sparked your interest and you need tender writing that tells your story in the most compelling way, call us for a chat.